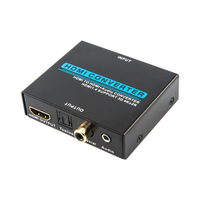 HDMI TO AV/S-VIDEO T-618A - Buy HDMI TO AV/S-VIDEO CONVERTER, HDMI1.3, t-618A Product on Shenzhen Zenhon Technology Co.,Ltd. 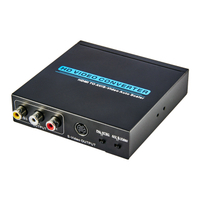 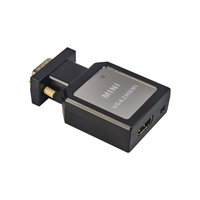 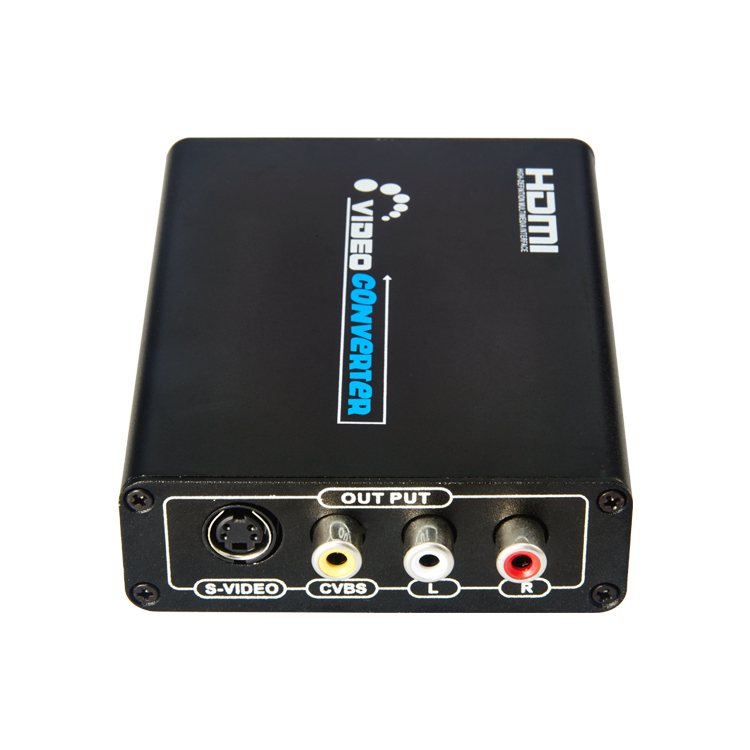 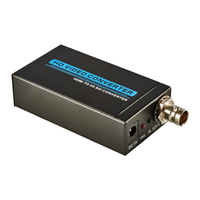 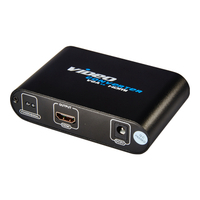 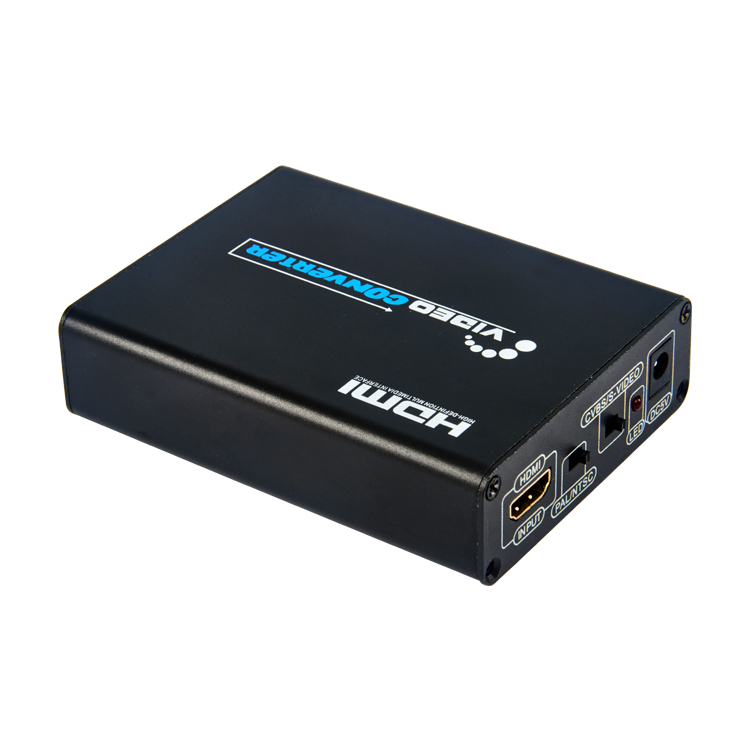 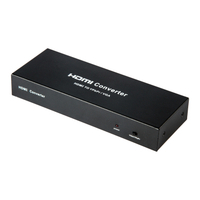 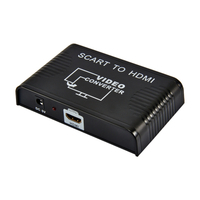 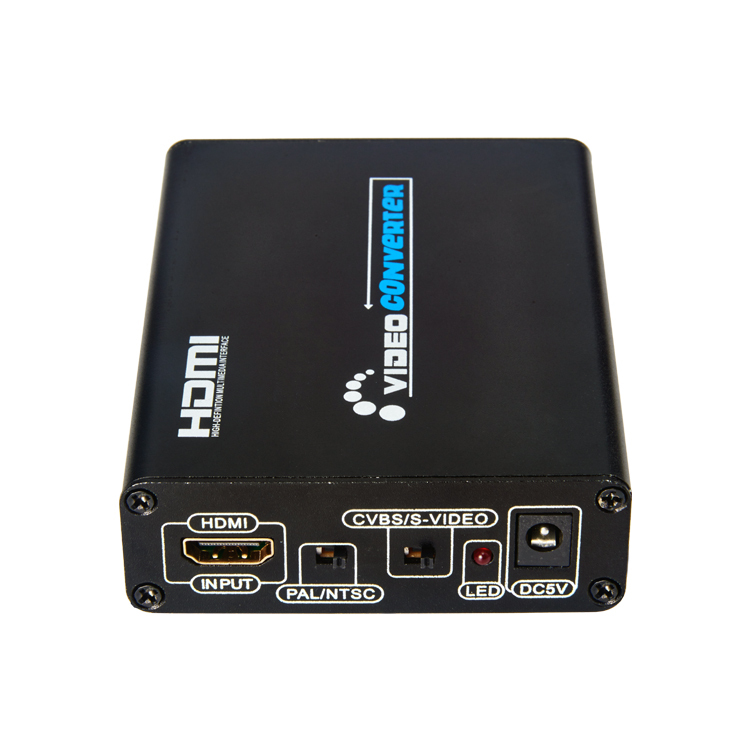 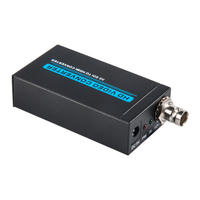 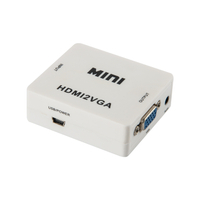 HDMI to CVBS or S-video signal converter which will convert HDMI video signal or audio signal to AV (CVBS) composite video signal and the FL / FR stereo audio signals, and s-video signals. 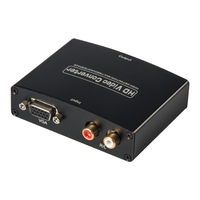 while support DVI system sideline signals. Help users convert the high quality of the HDMI video signal into normal CVBS signal (standard-definition 480i, 576i,)or s-video signal. 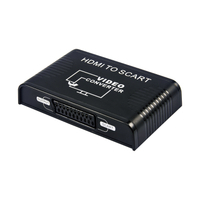 So that can play on TV, VHS VCR, DVD recorders, etc. 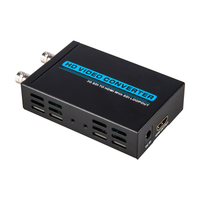 Support NTSC and PAL two TV format. 6.02 Connect the A/V Cable between converter and A/V display. 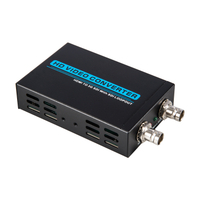 6.03 Connect the S-video Cable between converter and S-video display. Check the AV cable damage or not.